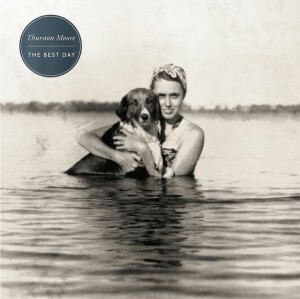 The Best Day, Thurston Moore’s first solo record since 2010’s Demolished Thoughts, radiates with both his signature dynamism of dense thrashing electric guitars as well as blissful 12-string acoustic ballads. Recorded with Thurston's current band line-up of James Sedwards (guitars, UK), Deb Googe (of My Bloody Valentine, bass, UK) and Steve Shelley (Sonic Youth, drums, USA), there are also a some tracks that feature all instrumentation by Thurston. The Best Day is a record defined by positivity and radical love. 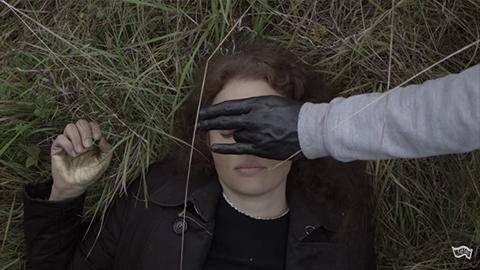 The songs range from opener "Speak to the Wild", a Crazy Horse-like paean to anti-authority and activism, to "Vocabularies", a paean to a new realization of language which includes ALL people, including transgender. 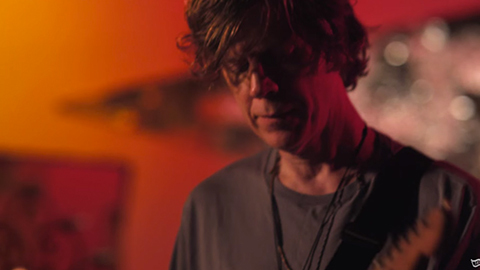 Thurston Moore commences touring Summer 2014 with his album line-up of James Sedwards, Deb Googe and Steve Shelley in USA, UK, Europe, and Asia. 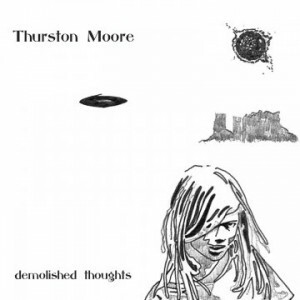 Thurston Moore has been at the forefront of the alternative rock scene since that particular sobriquet was first used to signify any music that challenged and defied the mainstream standard. He is the founder and ringleader of Sonic Youth, the band that turned on an entire generation to the value of experimentation in rock n' roll - from its inspiration on a nascent Nirvana, to Sonic Youth’s own Daydream Nation album being chosen by the US Library of Congress for historical preservation in the National Recording Registry in 2006. Thurston records and performs in a cavalcade of disciplines ranging from free improvisation to acoustic composition to black/white metal/noise disruption. Alongside his various activities in the musical world, he is involved with publishing and poetry, and teaches writing annually at Naropa University, Boulder CO, a school founded by Allen Ginsberg and Anne Waldman in 1974.